If a little bit of the seafaring or aquatic life appeals then our Nautical PVC line will be well worth a browse. You’ll see everything we have marine and beach related. 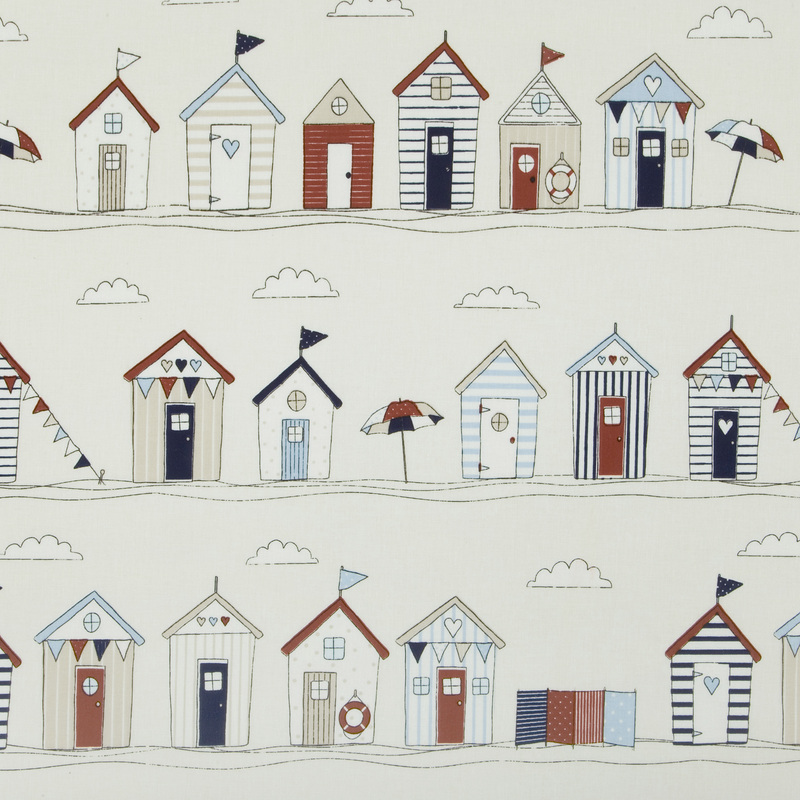 It may well bring back some fond memories of seagulls, beach huts, and all the other sights and sounds of the seaside. Or images of lovely seafood dinners relaxing and looking out over the stretching waves.